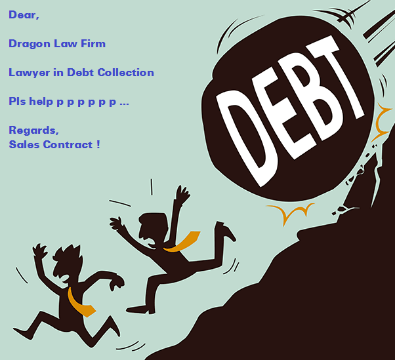 Dragon Law office, one of the first legal firm in Vietnam on debt collection would like to share with Customers 12 secrets for best debt recovery. 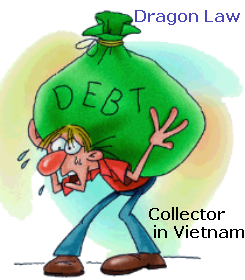 Debt collection has always been a controversial topic of the enterprise. 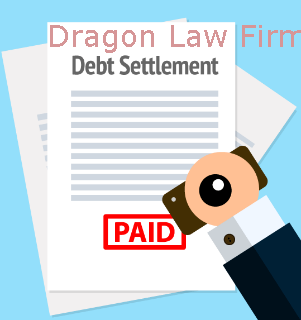 Dragon Law company honors to provide services of Debt Recovery to Clients in professionally and efficiently ways. 1. 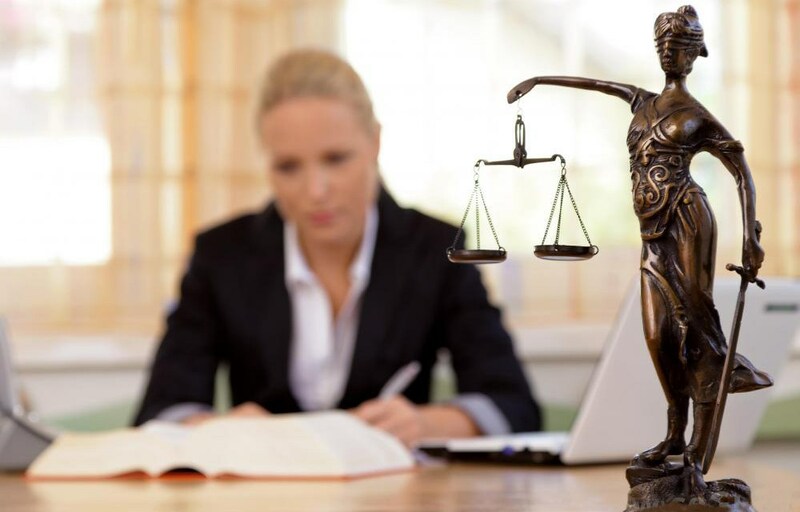 Draft a clear policy on payment to limit the problem arises: require customers to sign an agreement, pregulating in the payment terms required partners to make timely and clearly settle or fine in case of slow payment. 2. 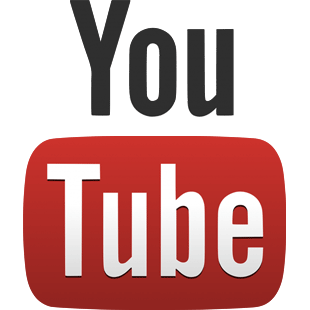 Demonstrate specific date in your invoice. Phrase "payment within 30 days" will be less than the term affirmed "the deadline on June 30"
3. 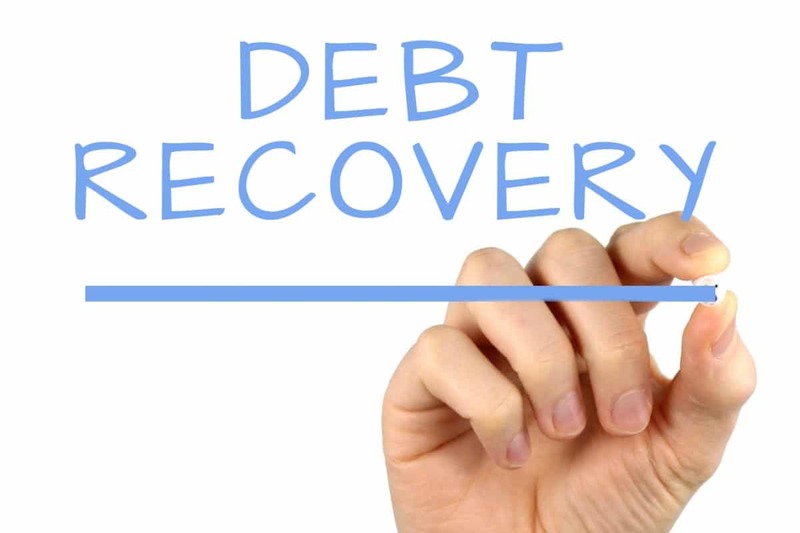 Set up a debt recovery process for your company: identify individual will be responsible for working with clients as well as specify the time, how to send a reminder or phone calls. 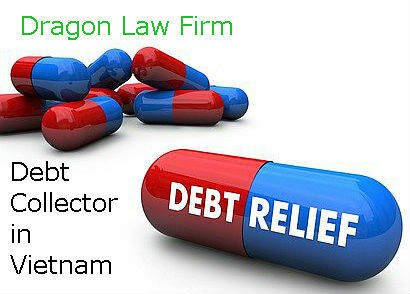 Staffs need to be aware of the importance of the recovery of debts. 4. 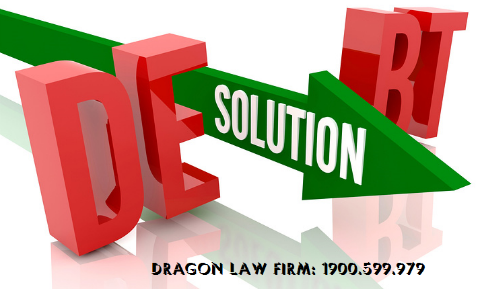 Email invoices to customers instead of sending by post office to shorten the recovery process. 5. 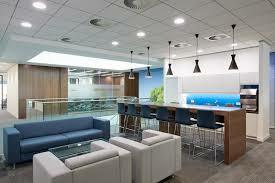 When a customer prolong to pay, pick up the phone and made an appointment to meet directly to discuss. 6. Before calling for delinquent customers, please review the full transaction history with this client. It is reference when you are exchanging information with your partners. 7. Make sure you are talking to people who have the ability to decide to pay. If you can not directly see that person, be very brief presentation of the call and the purpose of the payment deadline. Ask the clerk notes the information of your call and confirm that information to you again. 8. Always calm and professional. This is a business transaction, and you provide goods, services to your customer, now they owe you money. Do not yell or threaten. 9. Requires precise commitments. 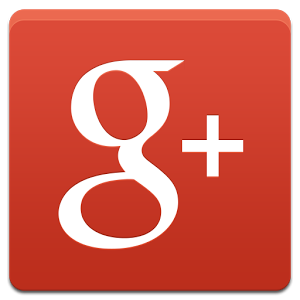 Do not let the customer ends the conversation by repudiation "I will submit in the coming days." 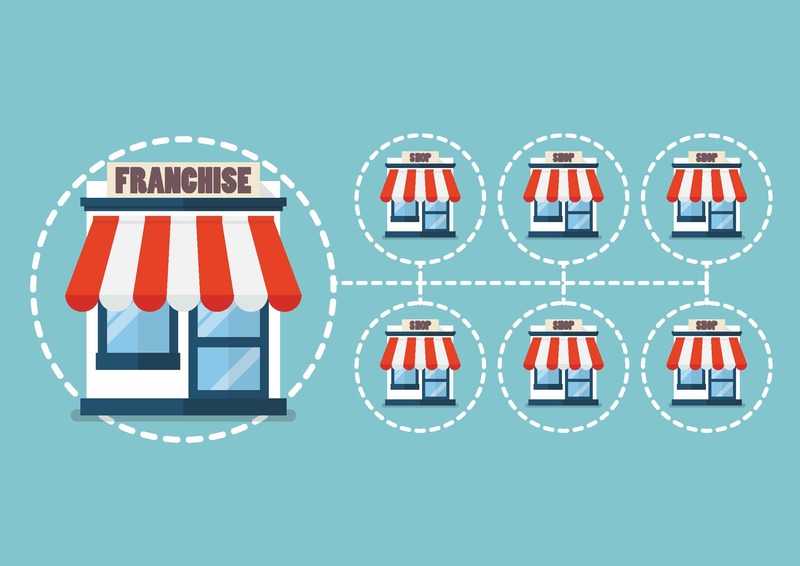 You must request an exact figure on the exact timing. Then repeat the commitment to certification, to avoid any risk of misunderstanding and send a confirmation by written content. 10. 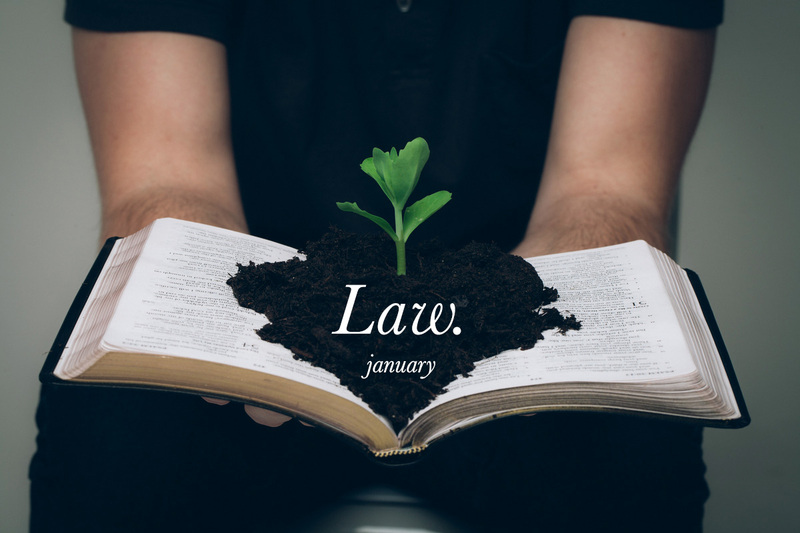 Always stored as document every transaction, your contact with customers as emails, letters, calls, ... You might need them for future litigation. 11. 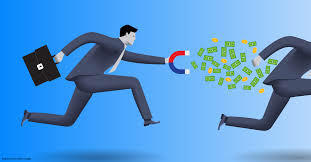 Always keep track when customers refused its commitment to pay: Ask obviously you want to be notified if the customer can not pay on time and clearly defined day you can get payment. 12. 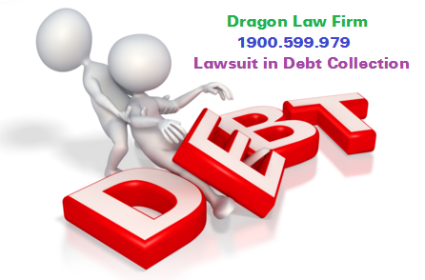 Hire a debt recovery organization. 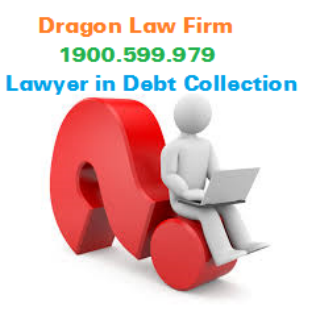 If you have overdue accounts above 90 days and lose the money at a rate of 15% / month, you should ask an debt collector that can recover debt to work with this client.